The Key West Aquarium is home to sharks, turtles, stingrays and various kids of fish found in the beautiful waters of Key West. It is actively involved in conservation of the delicate eco-system of the Florida Keys. 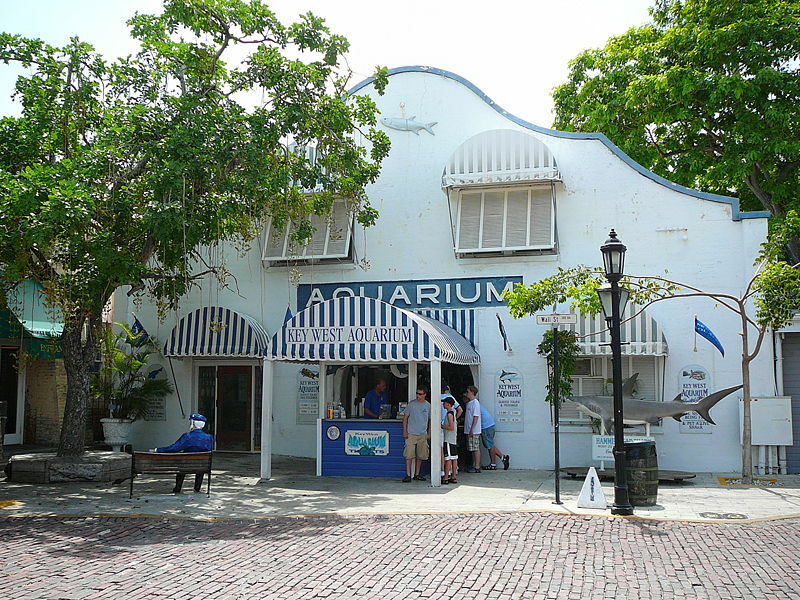 Test your knowledge of Key West and this fun aquarium. Visit the Aquarium's website for a list of fun things to do in Key West, as well as local hotels and restaurants.